There’s probably nothing more nerve-racking for a horror director than seeing an audience watch their movie, since you’re looking for visceral reactions from them. 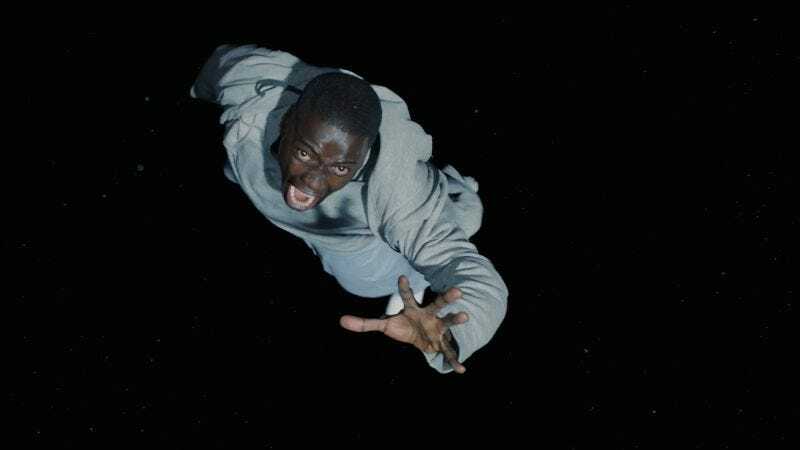 Luckily, Jordan Peele hasn’t had such issues with his debut feature, Get Out, which has routinely made audiences shriek and holler with abandon. And last night the actor-turned-filmmaker took the stage at the AAFCA Awards to share some of his favorite in-theater reactions to the film. So big of a fan was Chance that he bought out every showing of the film at a Southside Chicago theater on February 26 of last year and invited any and all curious viewers to enjoy it for free. Getting nominated for Best Picture is cool and all, but detonating an audience in the way Get Out has is a reward unto itself. Jordan Peele on Get Out and the Golden Globes: "We don&apos;t want our truth trivialized"